Do you know how you, with the help of credit reports and credit bureaus, can help spot or stop the theft of your identity? First, here's why you should care about fighting ID theft. It is, by far, the most common fraud complaint that consumers bring to law enforcement authorities and consumer protection groups. And while federal laws and industry practices can limit your liability if you become a victim of identity theft, it can take you a very long time to repair the damage. That includes notifying creditors and law enforcement that you've been victimized, closing tainted accounts and opening new ones, and correcting your credit report. You also may be denied loans, jobs, housing, insurance, or other opportunities if an ID theft shatters your reputation and credit rating. "...In general, you should consider obtaining copies of your credit report from the three major credit bureaus about once a year to verify that the information is correct..."
So, how can you use your credit report to protect against identity theft? 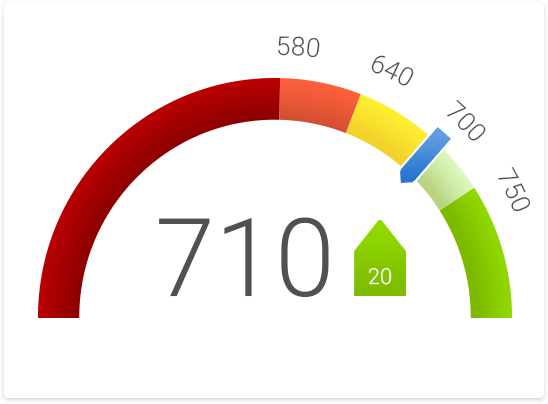 Monitor your credit report for warning signs, including loans or leases that have been wrongfully taken out in your name. Also, pay close attention to the "inquiries" section of the report that shows who has requested a copy of your credit history. That's because thieves sometimes impersonate business people with a legitimate right to obtain credit reports. In general, you should consider obtaining copies of your credit report from the three major credit bureaus about once a year to verify that the information is correct. But be aware that there are services that will frequently monitor your credit report for possible signs of fraud or theft. The fees for these services (often $15 a month for a yearly subscription) can be more costly than obtaining periodic credit reports on your own, but the added level of convenience may be worth the cost. Contact creditors to discuss questionable items and close accounts that you believe are fraudulent or have unauthorized transactions. Call the fraud department at each of the major credit bureaus to ask that a "fraud alert" be placed in your file, so that lenders will be alerted to the fact that you may be a fraud victim. Ask that the fraud alert state that you do not want new credit extended without contacting you first. Contact the local police to file a report. Keep a copy in case you need it later as proof of the crime. Consider filing a complaint with the Federal Trade Commission (FTC), which will store the information in its database so that it can be accessed by law enforcement agencies worldwide.